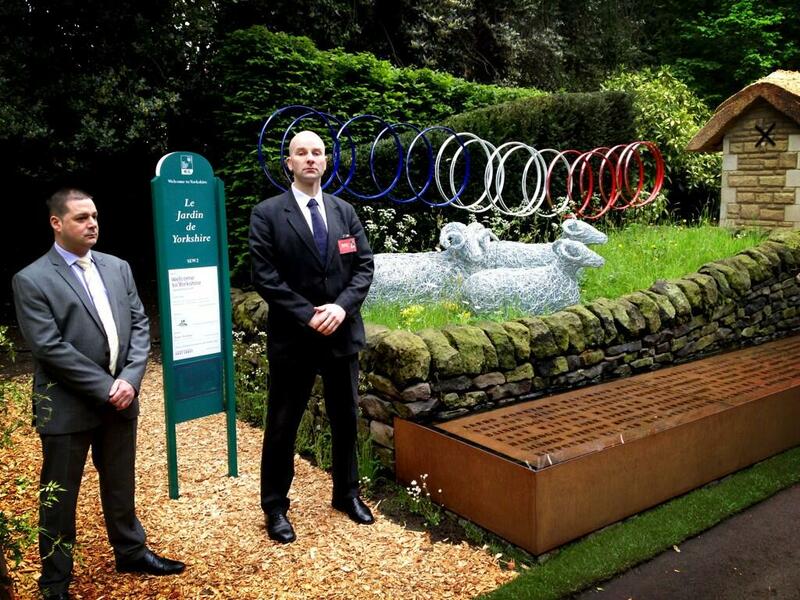 Extra security guards have been drafted in to prevent thieves wrecking Leeds’ entry at the 100th Chelsea Flower Show. Le Jardin de Yorkshire, created by tourism organisation Welcome to Yorkshire, includes the UK’s rarest orchid The Lady’s Slipper, which is strictly protected by law and worth thousands of pounds to unscrupulous collectors. The orchid is featured in the display, which celebrates Yorkshire’s successful bid to host the Tour de France. Welcome to Yorkshire teamed up with Cypripedium Committee, botanical experts who look after the orchids’ conservation and protection. The flower is planted across North Yorkshire and can only be visited in a handful of location including Kilnsey Park Estate in North Yorkshire. The RHS Chelsea Flower Show runs from May 21 – 25 and the Wild About Orchids festival at Kilnsey Park Estate, North Yorkshire, featuring the Lady’s Slipper orchids, runs from May 25 to June 2. This entry was posted in News, Uncategorized and tagged Chelsea Flower Show, Cypripedioideae, Cypripedium, Jamie Roberts, Leeds, North Yorkshire, Tour de France, Yorkshire. Bookmark the permalink.